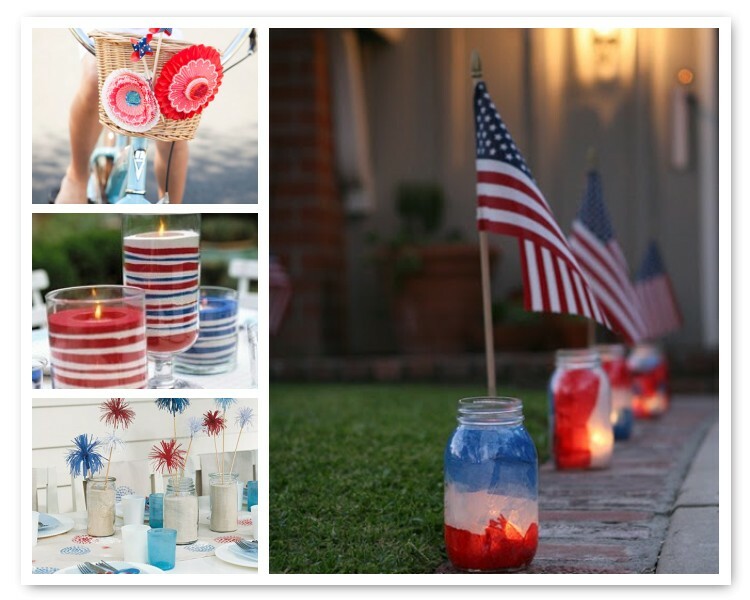 You don't have to search far for holiday inspiration! 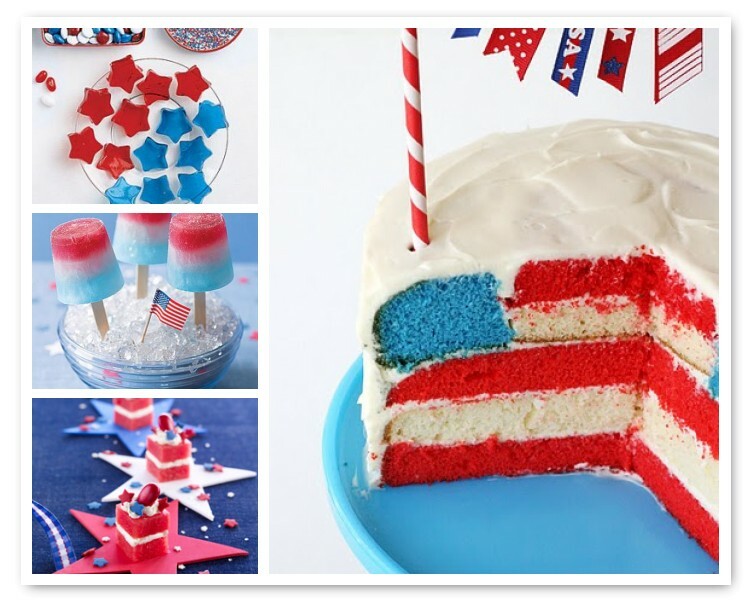 Pay tribute with these creative red, white, and blue party ideas. Which idea is your favorite? Thank you so much for posting my project :) I really appreciate it, Lots of other pretty inspiring ideas here too!